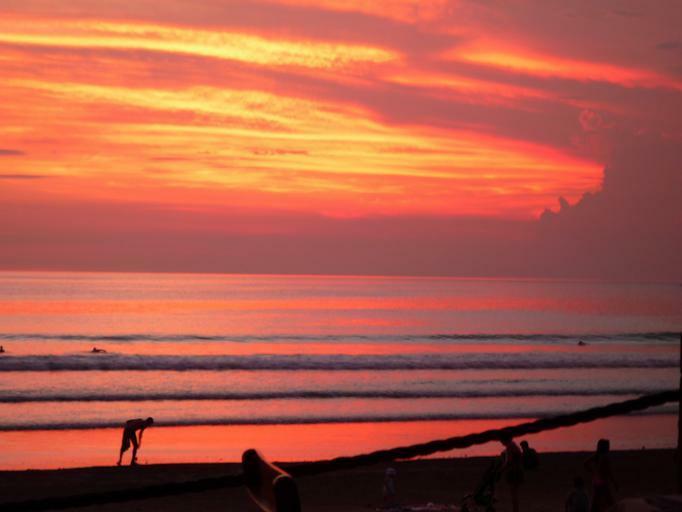 Everything You Need to Know About Seminyak Beach – So much to Explore! Bali Travel Guide 101 – Planning your stay at a paradise isle! 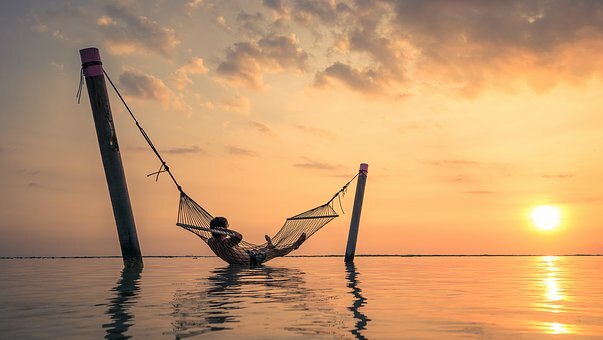 Best Times to Visit Bali – Getting the timing right!